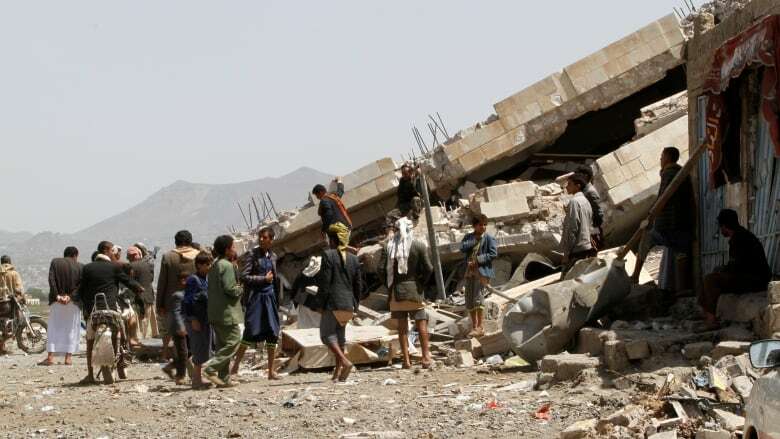 Yemeni officials say fighting over two days in western Yemen has killed at least 115 people on both sides of the conflict pitting forces loyal to a Saudi-led coalition against Iran-backed Shia rebels. The coalition has been at war with Yemeni rebels, known as Houthis, since March 2015. The Houthis control much of northern Yemen, including the capital, and have fired dozens of missiles across the border at Saudi Arabia.